Abu Dhabi Commercial Bank is following UAE and Saudi peers in mulling a merger. Synergies from a tie-up with Union National Bank and Al Hilal Bank would offset oil-related headaches. 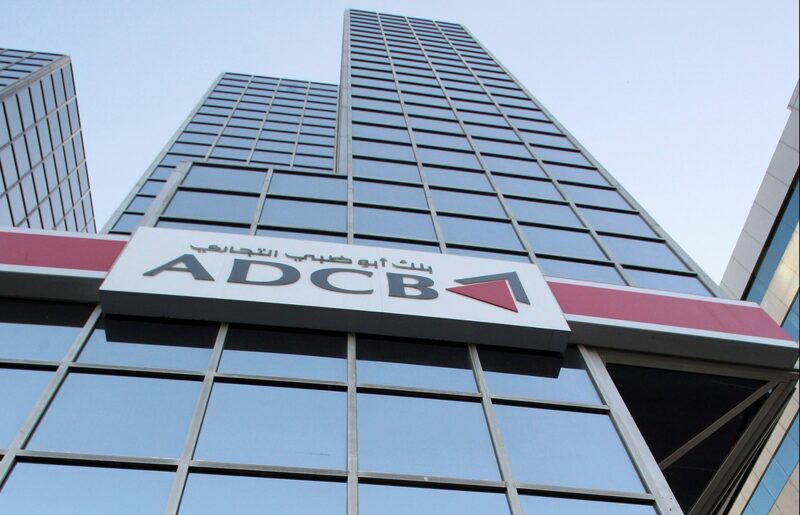 But it also makes ADCB better able to challenge newly merged rival First Abu Dhabi Bank at home. A view of a branch of Abu Dhabi Commercial Bank along Khalid Bin Al-Waleed Road in Dubai January 4, 2012. Abu Dhabi Commercial Bank is in early merger talks with Union National Bank and Al Hilal Bank, which could potentially form a lender with $113 billion in assets, according to statements by the banks quoted in a Reuters report on Sept. 3. In a statement, Abu Dhabi-listed ADCB said it was in “exploratory talks” about a merger with listed lender UNB and, separately, with unlisted Al Hilal Bank. Talks with both UNB and Al Hilal are at a very preliminary stage, both ADCB and UNB said, adding that they may not result in a deal. ADCB, the second-largest bank in Abu Dhabi, and UNB are both majority government owned. Islamic lender Al Hilal Bank is fully owned by the Abu Dhabi government. Abu Dhabi, the capital of the United Arab Emirates, has been restructuring its economy and pressing ahead with consolidating state-owned entities after two years of low oil prices, which have hit government revenue. Two of Abu Dhabi's top banks were merged last year to create First Abu Dhabi Bank with total assets of $175 billion, while two of its big sovereign wealth funds were also combined.